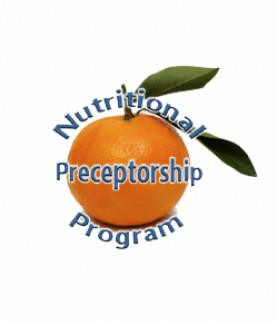 The Nutritional Preceptorship Program was established in 1997 to provide a tutorial mentoring for health practitioners, clients and the public. This live and on-line presentation is designed to fast-track the conversion of nutritional theory into clinical practice through skill-building by oberservation of real-life case studies or seminar presentations by Gilda, Lynne, Marlene and with guest speakers. Live presentations starts at 7:00 pm. Please arrive at 6:45 for registration. Nutritional Preceptorship Program is open to practitioners, clients and the public. Our mission:Empowering practitioners to structure optimal health for both themselves and their clientele through shared knowledge and experience. In other words - our goal is to save you the many years it took us to get to this point. Each session offers 3 hours of continuing education units. A Certificate of Attendance is provides for end of each presentation. Check our website www.nppwebinars.com/npp for upcoming events.